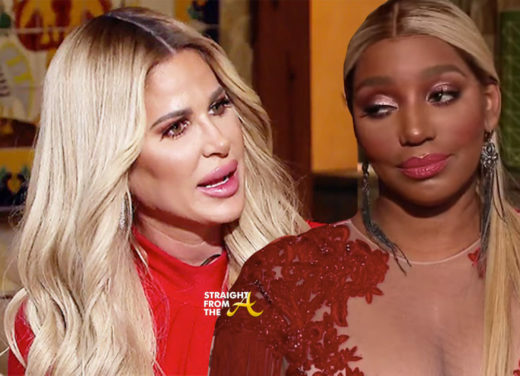 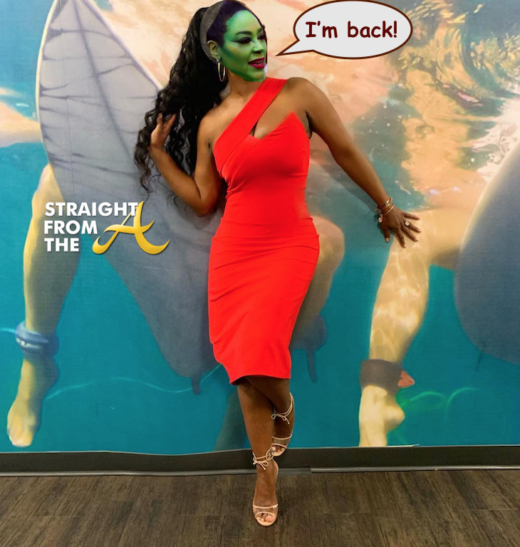 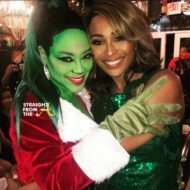 Last night during PART 2 of The Real Housewives of Atlanta Season 10 Reunion, we learned that Kim Zolciak-Bierman was great at giving backhand compliments with her ‘shut up and be pretty’ comment to Cynthia Bailey. 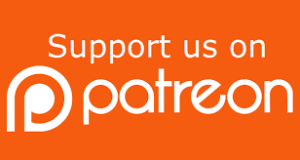 A backhanded (or left-handed) compliment, or ‘asteism’, is an insult that is disguised as, or accompanied by, a compliment, especially in situations where the belittling or condescension is intentional. 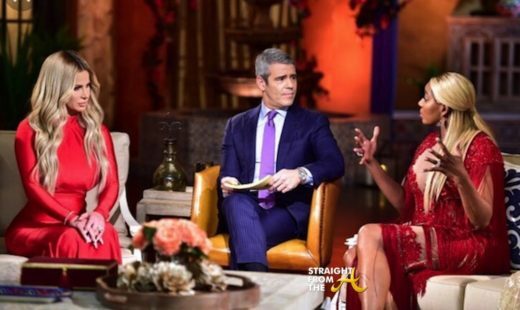 In addition to backhanded compliments, Kim, affectionately known as KKKim, is also apparently well versed in giving ‘fauxpologies’. 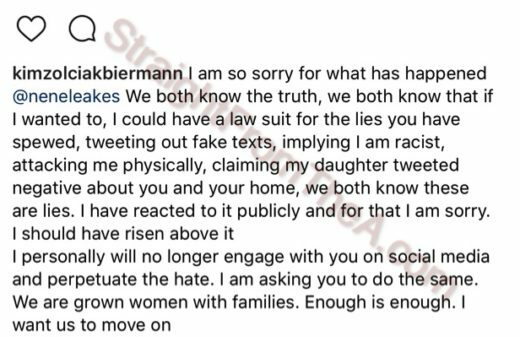 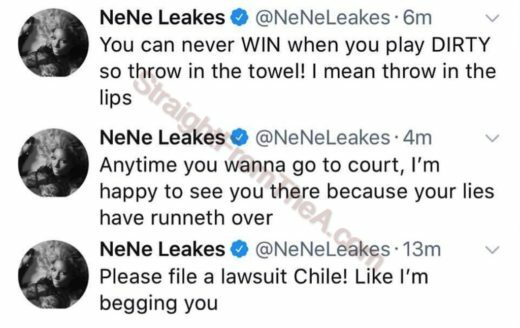 Anyone with a brain can see that KKKim’s “apology’ is a bit tongue in cheek, and Nene certainly didn’t take too kindly to KKKim’s passive-aggressive note. 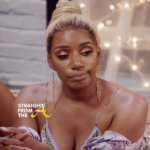 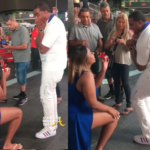 What are your thoughts about KKKim’s fauxpology & Nene’s response?